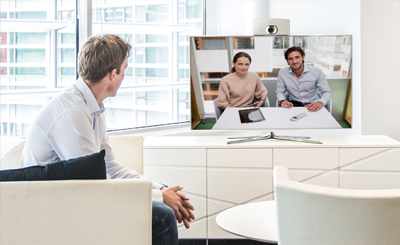 Video conferencing has become the preferred way of conducting meetings for most companies. 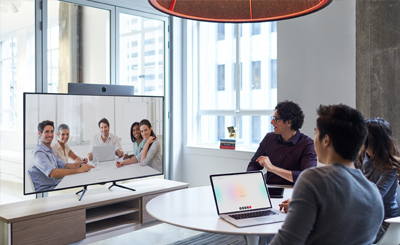 Image quality, ease-of-use, reliability and security become key factors when using the technologies that form the collaboration eco-system. 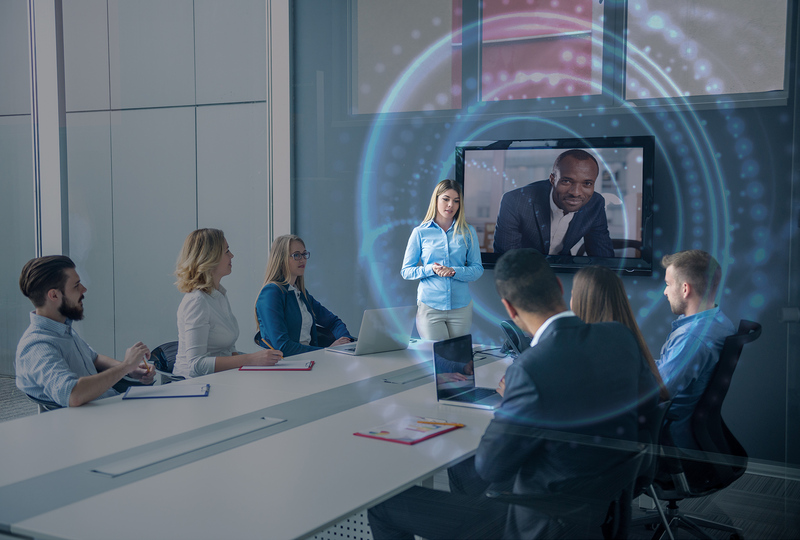 Our partnership with the world’s leading best-of-breed manufacturers presents our clients with a wide selection of video conferencing brands and integrated solutions to achieve the ultimate price-performance ratio for your application. 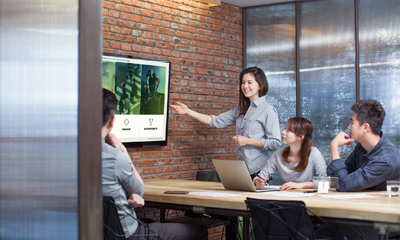 Prosirius video conferencing room systems are skilfully designed to be, intuitive and fully collaborative. Our mission is to provide our clients with integrated high-definition fully immersive, yet bandwidth efficient solutions for any size room.